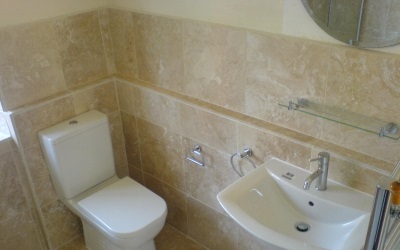 When it comes to commercial toilet hire in the area, Toilets 4 Hire Ltd are your trusted local suppliers. 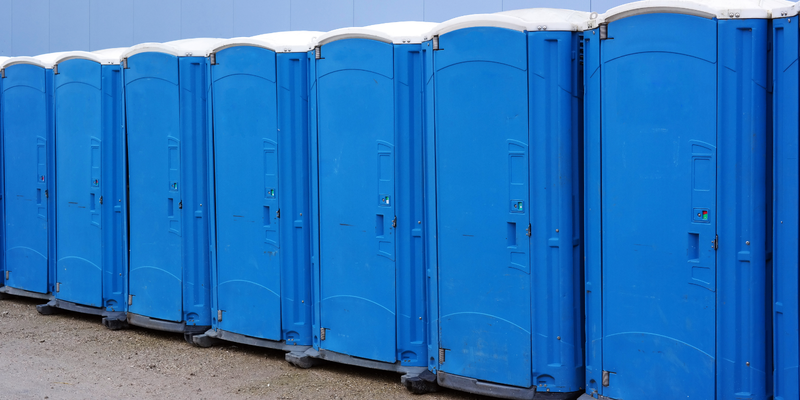 As the leading providers of portable toilet hire in the area, you can count on us for commercial toilet hire as well as portable showers and domestic toilet hire. 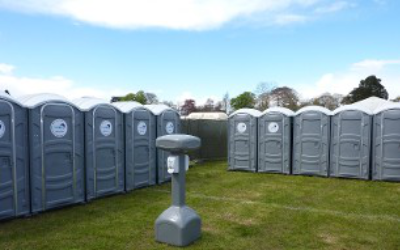 Renting portable toilets is straight forward and easy with Toilets 4 Hire Ltd in the area. From home owners to business owners we are able to fully meet our customers’ requirements and always exceed expectations. With a wide client base in the area and around the UK we have been able to work with construction sites through to large public events, using our expertise along the way. With many customers coming from recommendations of our satisfied customers, you are guaranteed the service you deserve with our professional team. 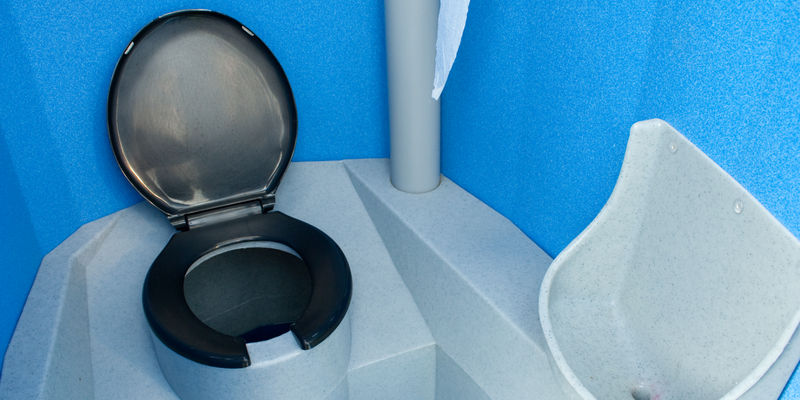 With more than 15 years in the industry providing reliable commercial toilet hire we are able to provide either short or long term periods of hire. Whether you are needing to rent for one week or one month, you will get the same high standards of service from start to finish with affordable prices every time. 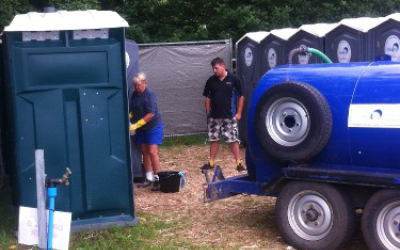 Our team visit your location at a time that suits you best and quickly install your portable toilets. Never cutting corners, we ensure that all of the toilets we install are safe, modern and clean with fully stocked consumables and ready for use right away. No matter how long you have our toilets at your premises for, we visit every week to restock consumables, clean and empty the deposits so that they are ready for use at all times. 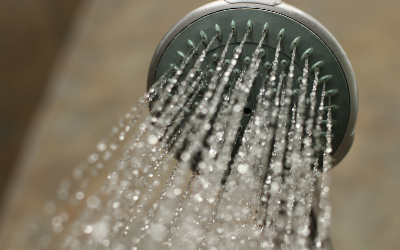 We take care of everything, so you don’t have to!  To discover commercial toilet hire that you can rely on in the area, call us on 0800 3118 403 today.